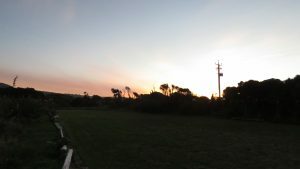 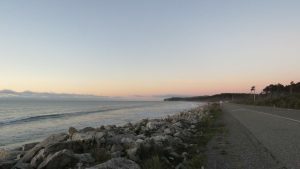 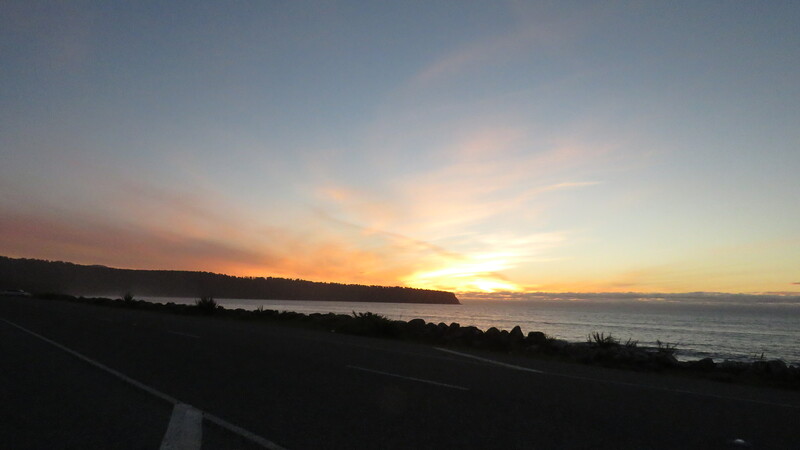 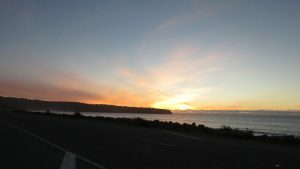 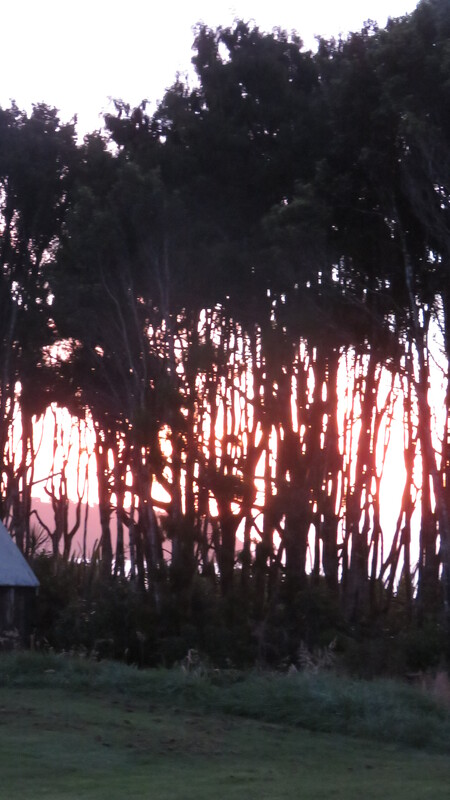 The day dawned with the stunning sunrise turning the sky beautiful shades of pink, orange and purples with the promise of a beautiful day. Which it was !! 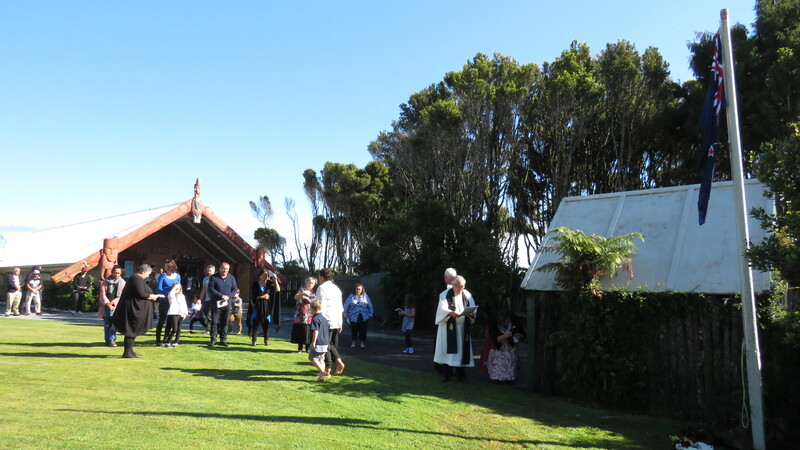 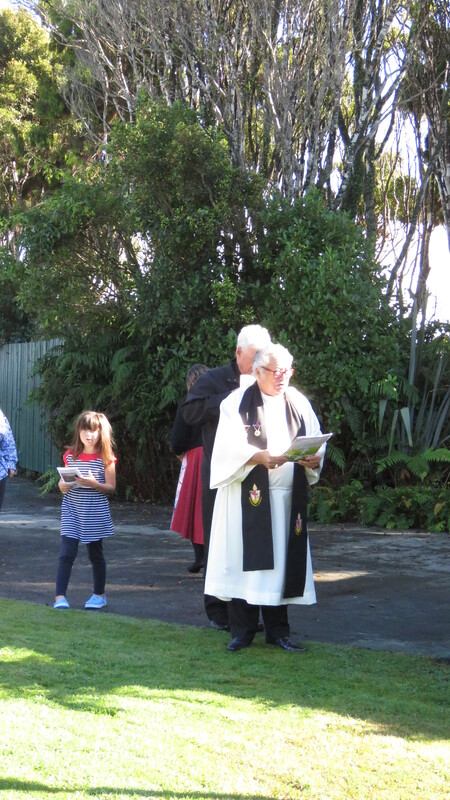 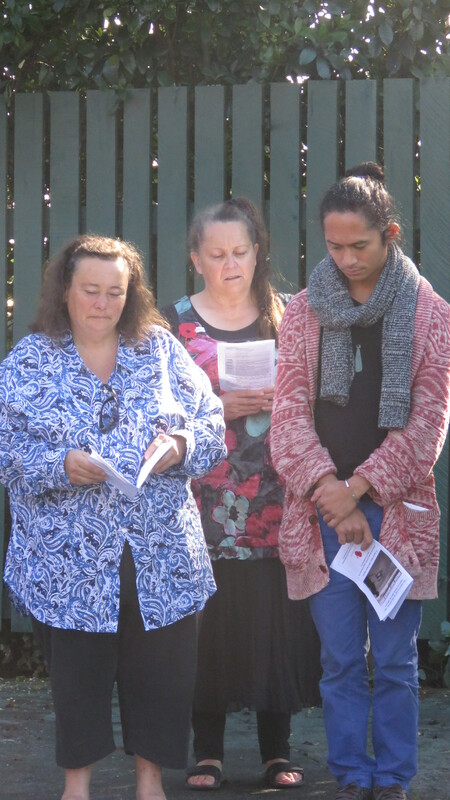 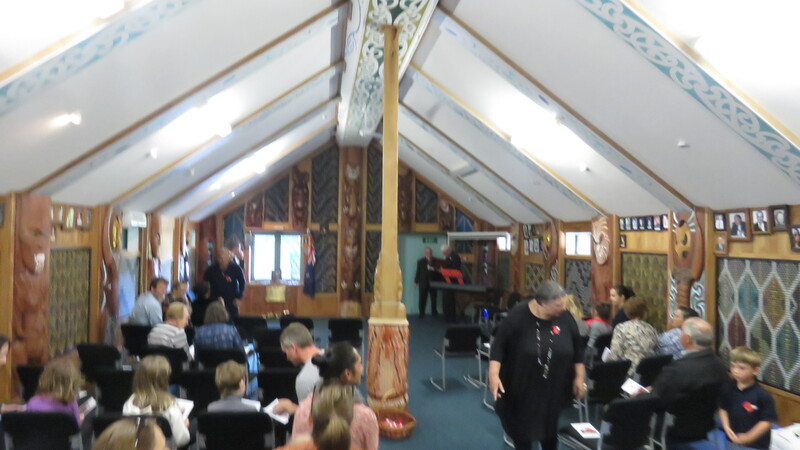 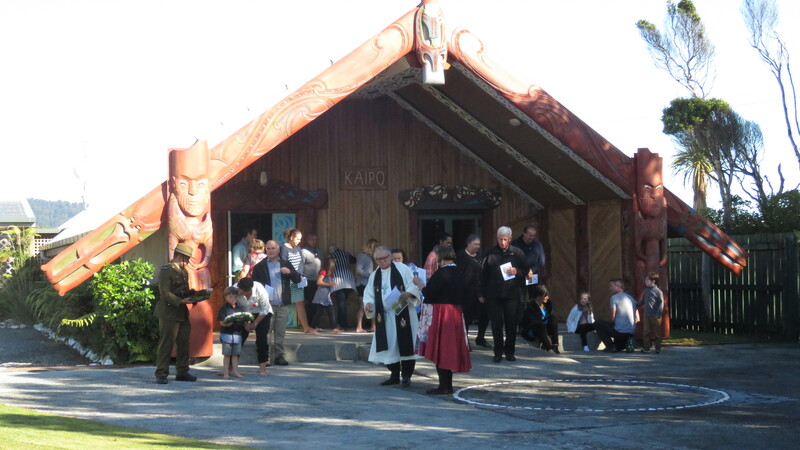 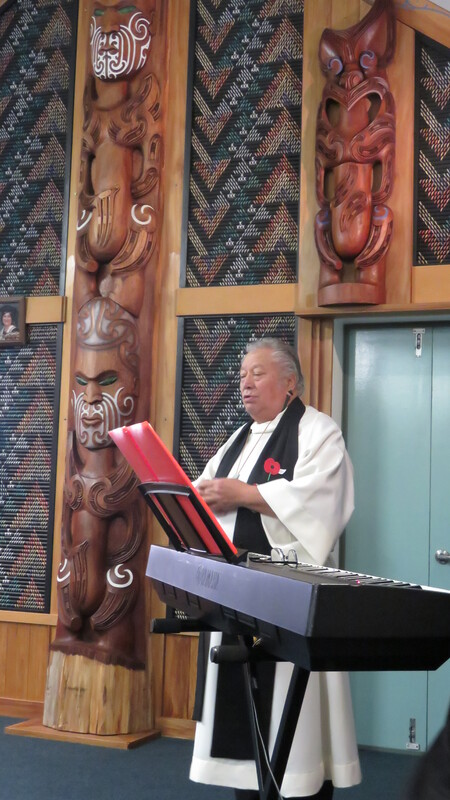 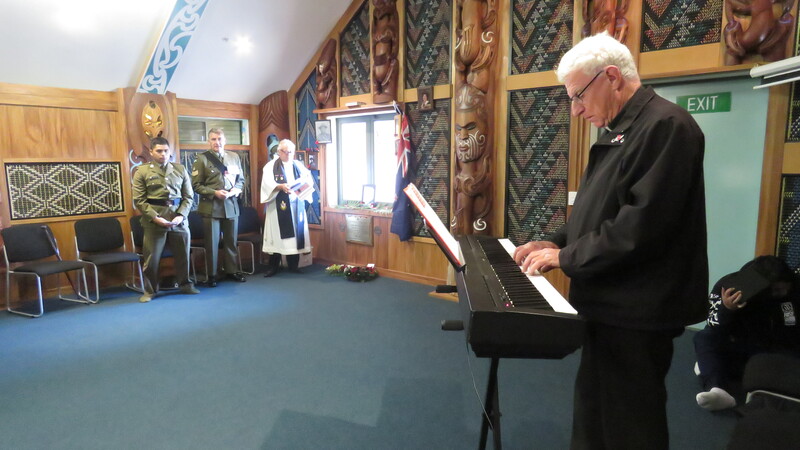 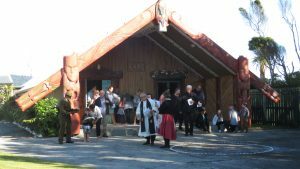 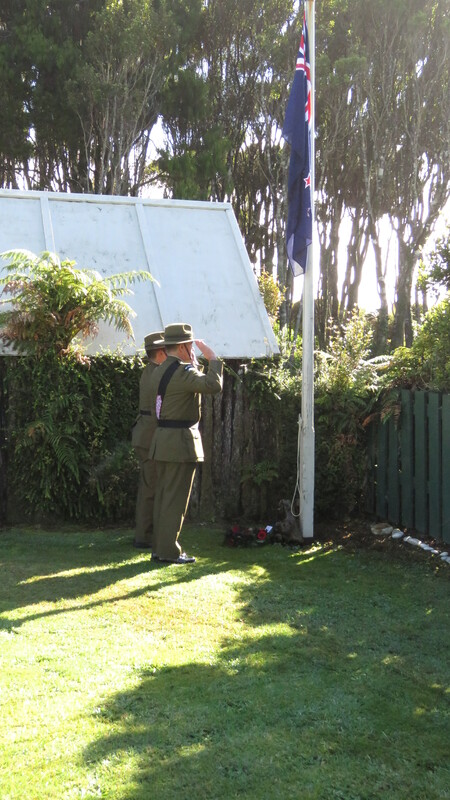 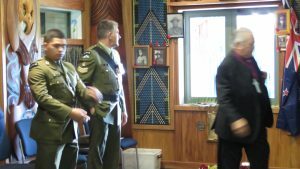 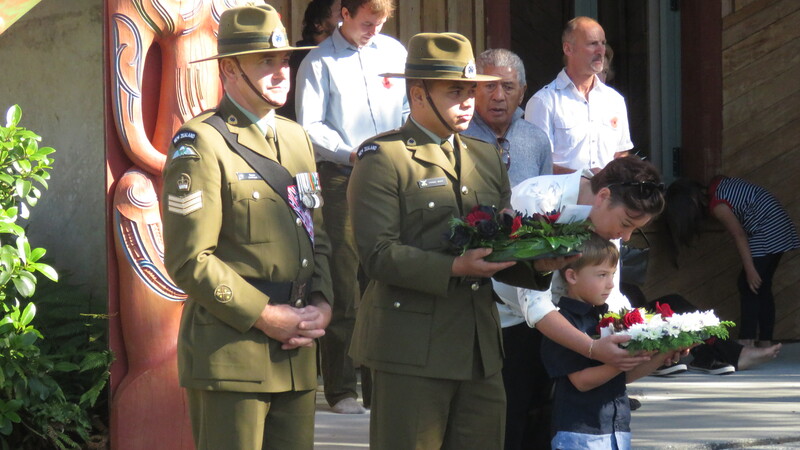 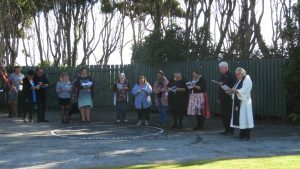 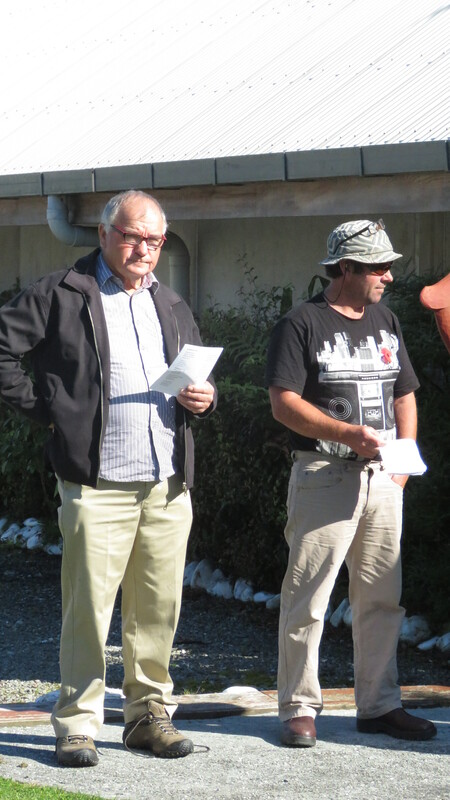 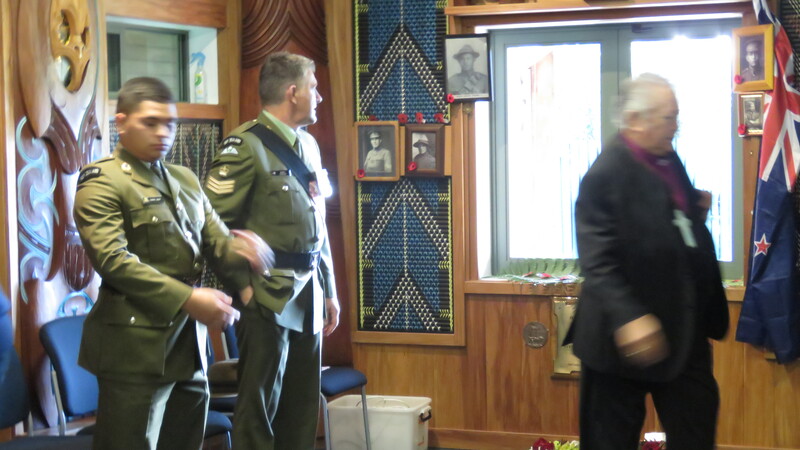 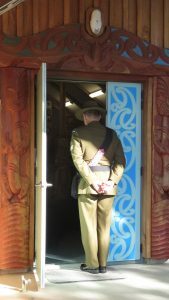 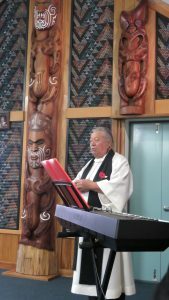 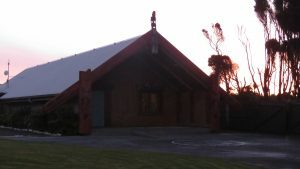 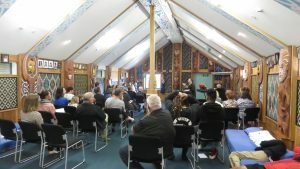 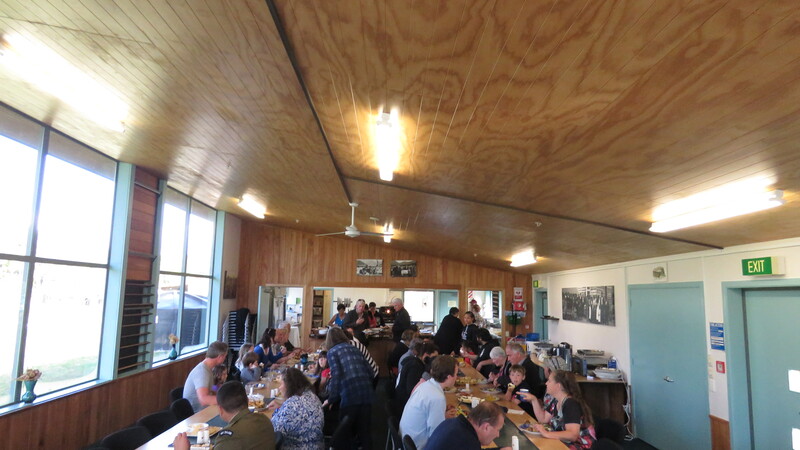 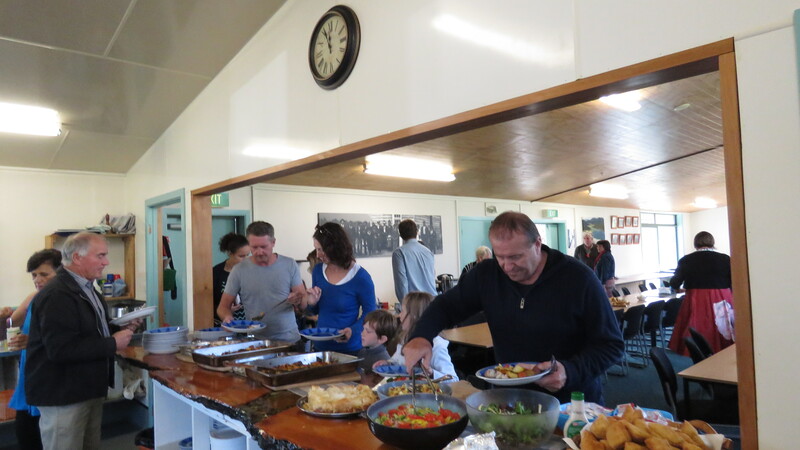 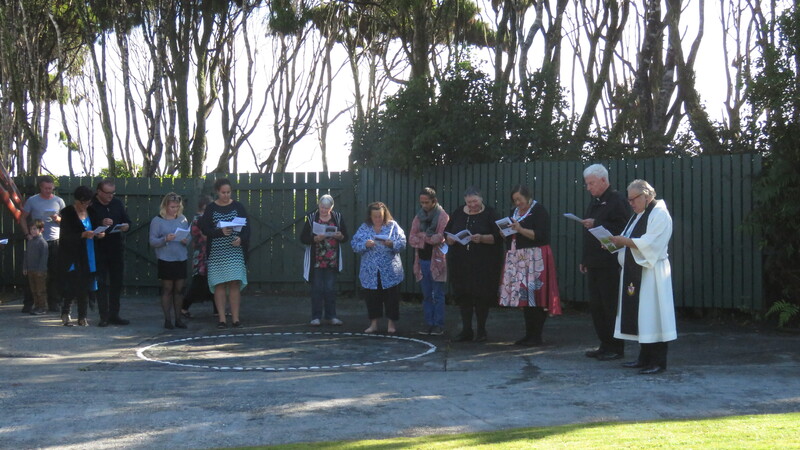 Whānau and local community attended our annual commemoration service that was conducted by Father Michael Mahoney & Pihopa Richard Wallace QSM, along with participation of Staff Sergeant Wayne Anderson RNZALR and Private Chase Whati RNZALR. 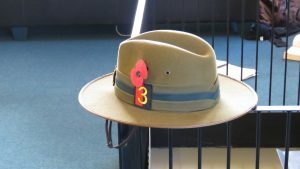 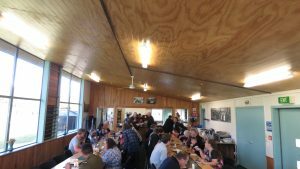 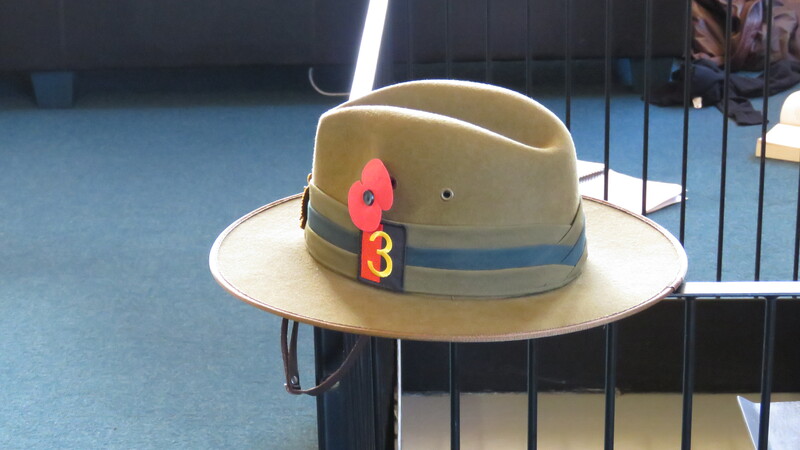 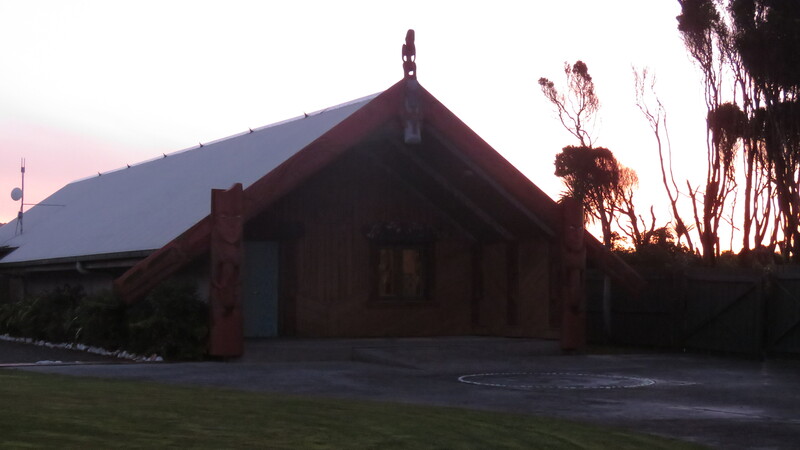 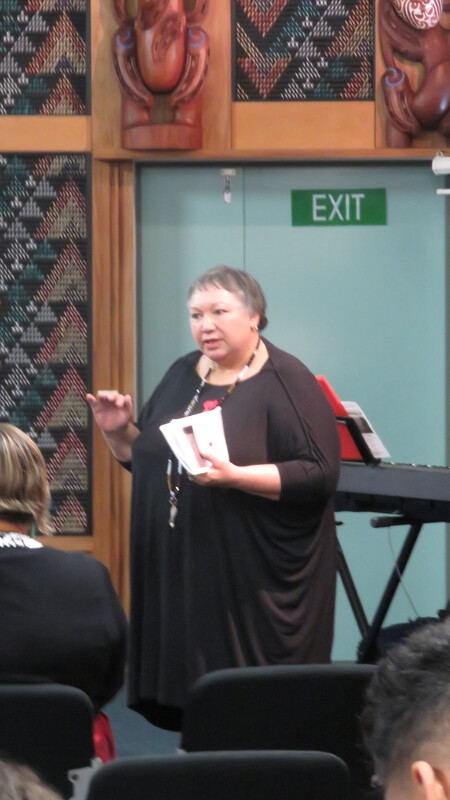 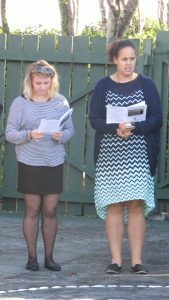 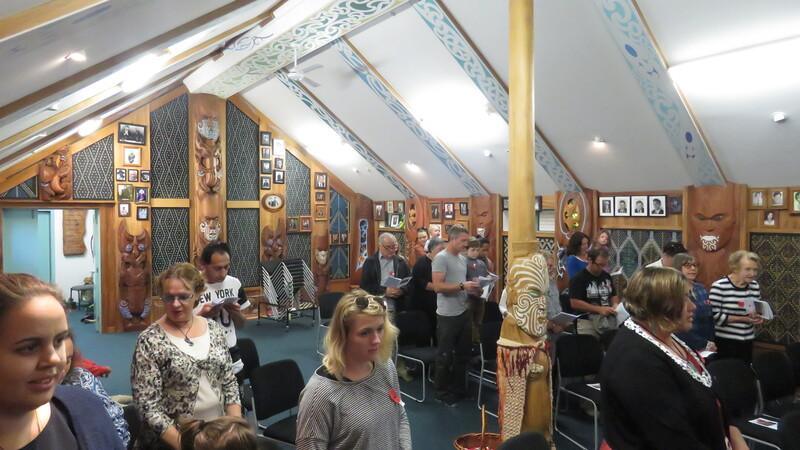 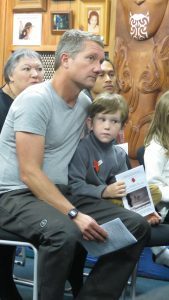 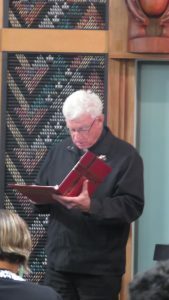 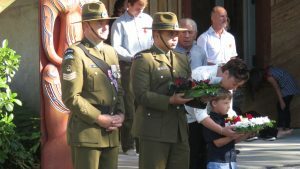 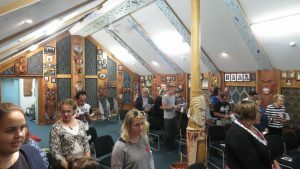 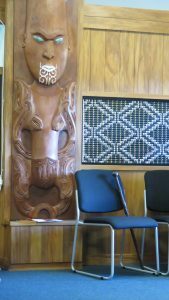 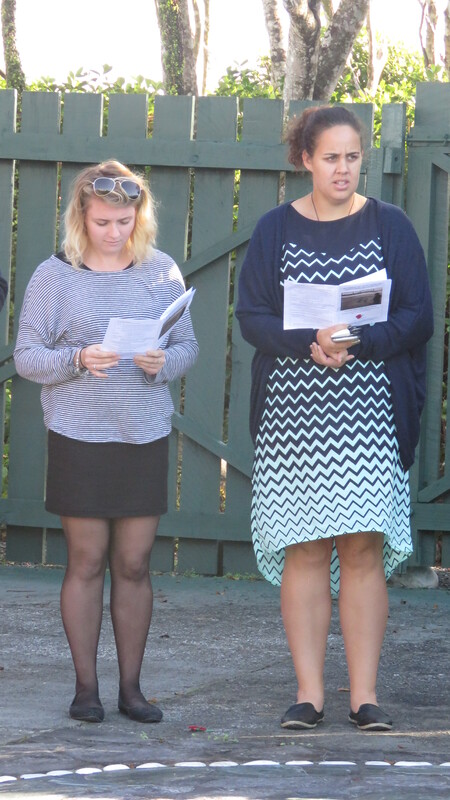 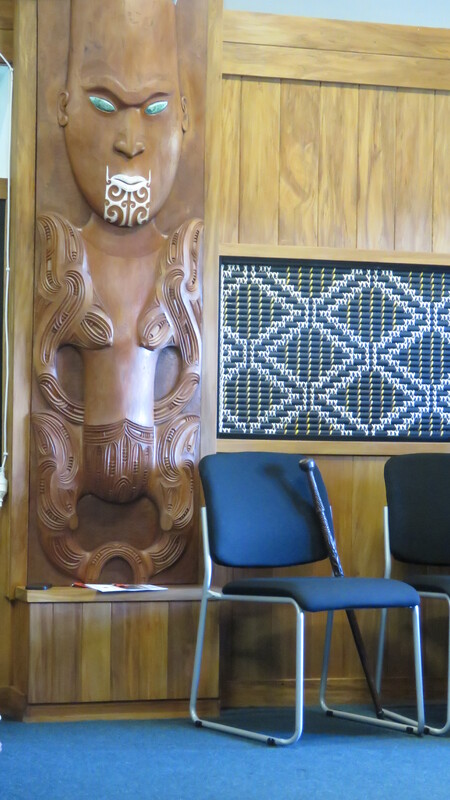 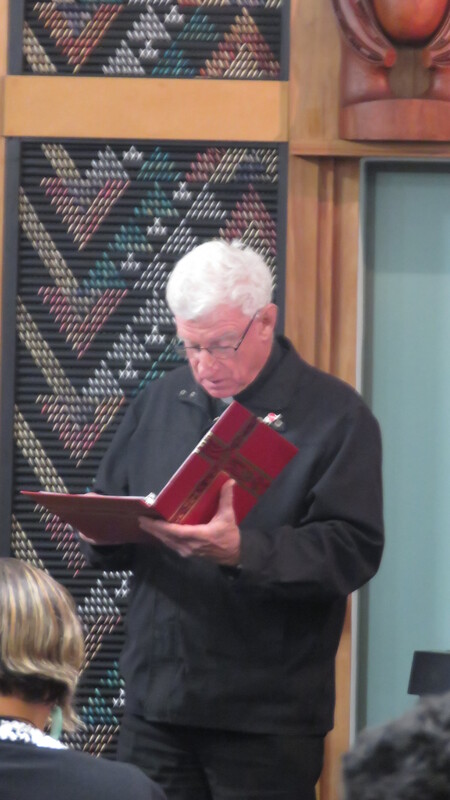 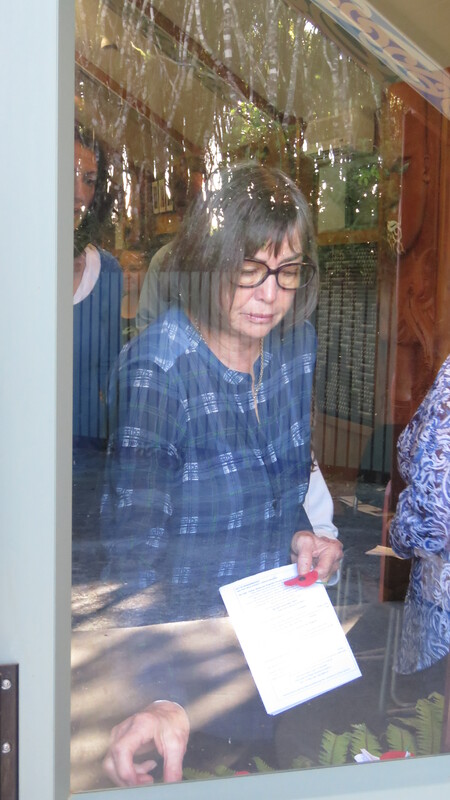 Whānau sung waiata, told stories, poems and memories in honour of the returned servicemen and women. Our flag was raised and flapped in the breeze as a poppy and wreath laying ceremony ended the commemorations and was followed by a wonderful shared kai for lunch.